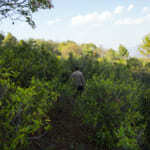 In making teas, most of the teas will undergo rolling process, except some white tea and green tea. 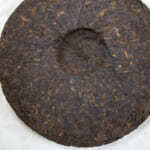 The rolling means rubbing or crumpling the tealeaf. 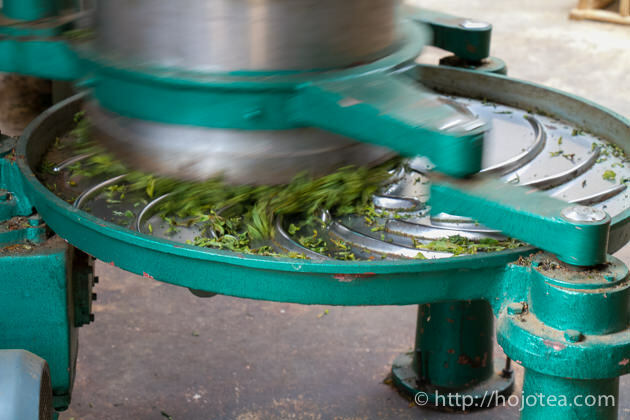 Some tea manufacturers use machine to roll the tealeaf, while some people use their hands to roll. I would like to explain the purpose of rolling, and how the intensity of rolling affects the tea. 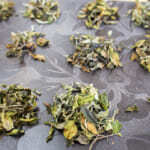 The purpose of rolling is to macerate the cells of tealeaf. 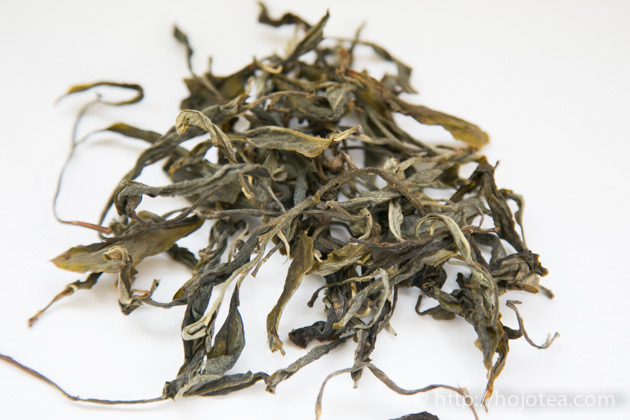 Due to the micro- scratch, the constituents inside the tealeaf can be easily being extracted during brewing. 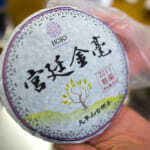 Usually, it is important as of fermented tea. The fermentation is the oxidation occurred among the enzyme and various kinds of substrate such as poly phenol. The rolling process brings out these substance and initiates inter-reaction. There are many different types of rolling method. From my point of view, the most important factor is to manage the intensity of rolling. In particular, we need to decide if the tea should be rolled tightly or softly. 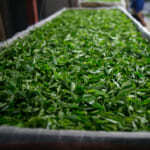 In this year, we were managing most of the Yunnan teas according to our own processing parameters. In addition to the plucking standard, frying method and drying method, the rolling process is one of the very important parameters. 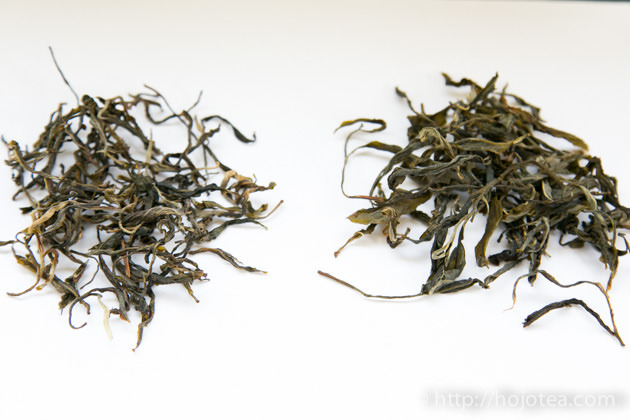 If tealeaf is rolled more intensively, tea leaf becomes tighter and the appearance is more consistent. The mild rolling may result tealeaf to be more bulky and the appearance becomes inconsistent. However, to me, the appearance is not important. The more importantly we need to understand the outcome of brewing tea. Left is tightly rolled, while the right is softly rolled. The rolling affects the speed of extraction. The harder the tealeaf is rolled, the constituents of tea will be extracted quicker. With hard rolling, the taste and flavor is rushing out in the first brewing. The disadvantage of hard rolling is that the brewing does not last. If the quality of tea is good, I favor a milder rolling of tealeaf. 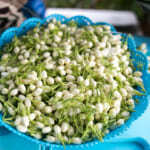 Generally, I prefer that the flavor and taste is gradually being extracted and the brewing can lasts for many rounds. Usually, we apply this theory in making our puerh tea. 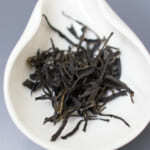 Ma An Shan Raw pu-erh tea. We designed the rolling that the flavor and taste is slowing coming out. 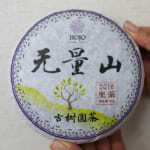 In making Japanese tea, the manufacturer persist the needle shape of tealeaf. Somehow, it is a common Japanese culture that cares a lot on appearance. 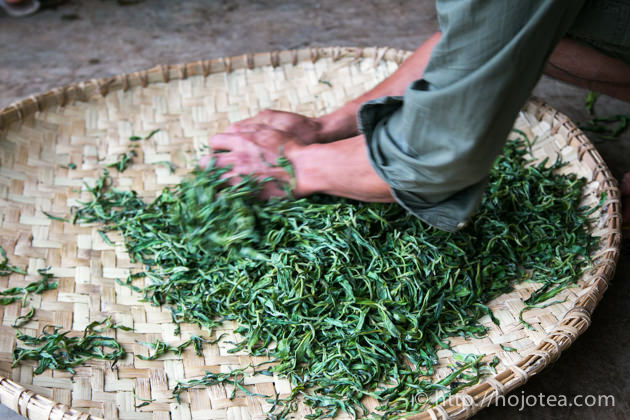 To make tea into needle shape, tealeaf has to undergo very intensive reciprocal rolling process. Due to the intensive rolling, the taste and flavor of Japanese tea comes out a little too quickly. The taste is fading out pretty fast from the second brewing onwards. 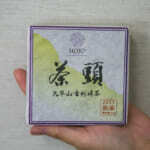 I think it is interesting if we can create a Japanese green tea with mild rolling method. It makes the speed of extraction slower, and we may enjoy the taste and flavor over many brewing. I am hoping to run this experiment in this year.